Overlooked, underappreciated and unloved are all words that adequately describe the Hifiman RE600. While its lower-end sibling, the RE-400, received no shortage of accolades, the considerably more expensive and visually identical RE-600 very much fell into obscurity. It didn’t help that Hifiman’s higher end offering retained the same design shortcomings and longevity concerns despite the increase in price. But years later, Hifiman have balanced out their offerings, perhaps in the wake of the newly announced RE-800 and RE-2000, with the second iteration RE-600 bearing a considerable price cut and a vastly improved cable. But are these tweaks too little, too late? And is the RE-600 still a competitive buy? Let’s find out. *The RE-600 initially launched with a $400 USD asking price. The improved V2 has since dropped to $200 USD and can be found for even less online. Of note, the RE-600 has a balanced 2.5mm termination for use with certain dedicated audio players while the RE-600S has a regular 3.5mm plug which suits smartphones, laptops and all other players. I would like to thank Hifiman very much for providing me with the RE-600 in exchange for my honest review. There is no monetary incentive for a positive review and despite receiving the product free of cost, I will attempt to be as objective as possible in my evaluation. The RE-600 V2 comes identically packaged to the original model with the same extravagant faux leather box and accessory suite. The lightly padded leather contrasts to the chromed RE-600 plate, all crafting an air of premium quality. The top cover magnetically opens to reveal the RE-600 while the bottom contains the eartips and cable winder. Some papers, extra nozzle filters and a hard carrying case are packaged separately due to popular request. Unfortunately, the carrying case is quite average, poorly sized and frankly cheap feeling. I suppose it’s because a case was never meant to be included with the RE-600 though even the cheap zippered unit is better than nothing. The included eartips are similarly of questionable quality, a few of mine had forming issues and most were strangely sized. Rather than including small, medium and large sized tips, Hifiman equip the RE-600 with a medium dual-flange sized tip and only include considerably larger tips in the box. Strangely, the pre-installed tips are also made from a different silicone than the others though I found the stock dual flanges to provide the best combination of comfort and sound quality anyway. Hello, I have owned a pair of RE-600 v1, which I loved (even though cable was already degraded after 6-12 months), but I must say that when I moved to a set of Westone 3, clarity and detail where HUGELY better on the westones, i.e., I never went back to the RE-600. That being said, and since I broke the W3’s, I was considering these V2 (if they have improved on that), Grado’s GR10e, Fiio FH5 or Dunu 2002. Would you by any chance know if any of these has the same “character” as the W3? Or if detail has in fact improved (a lot) from V1 to V2? 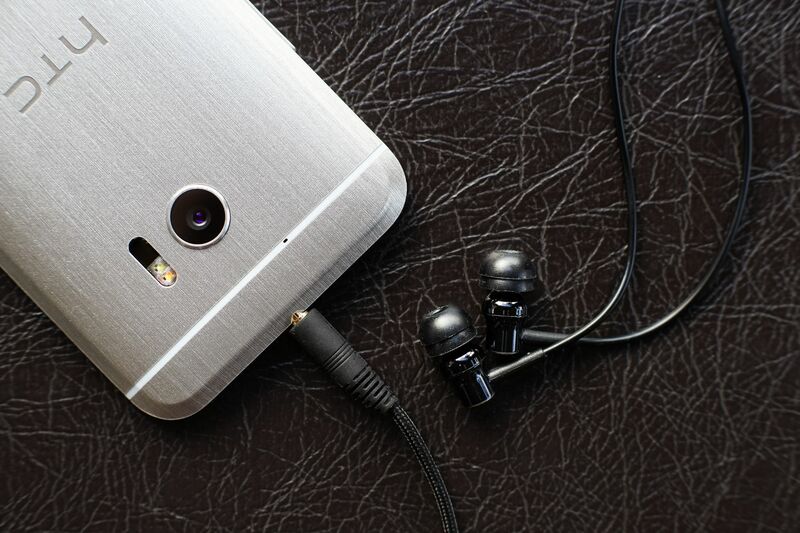 Are there any other earphones, which are similar in cost and with a neutral balanced sound, that is worth considering? At $99 the price point, the RE600s V2 seems to be unrivaled. I have owned these for about a month now and have to say firstly your review is pretty spot on. The re600v2 does indeed on first listen come across a bit lean but it’s just so acurate and when comparing you realy appreciate how accurate these truly are. My favourite iems at the moment. Hey great review Ryan! Been using the Re600s for a while and love the sound. I just got my 3rd pair which is now the V2 so hopefully no more returns. Was wondering if there’s any clear upgrades to go to? 3rd pair? What failed in ur previous pairs?